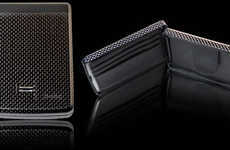 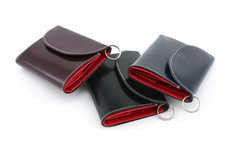 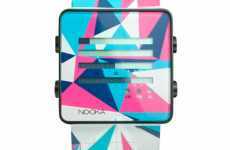 There’s always a need for wallet-like compartments and now the Nooka Asset Organizer is trying to fill that need. 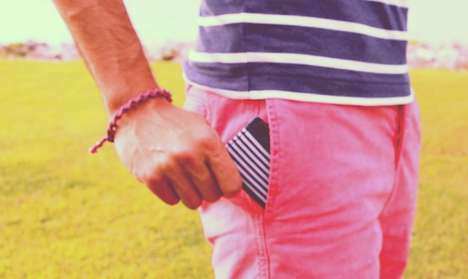 Funky for guys, cute for girls, it’s definitely appealing. 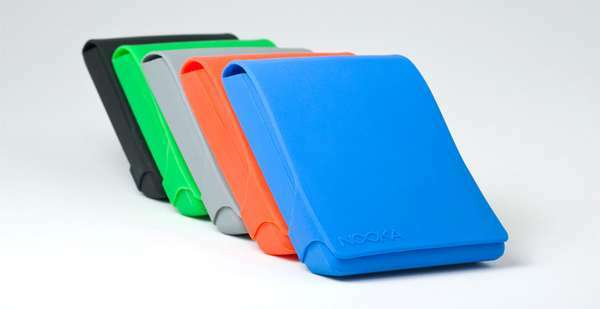 Offering color coordinated, silicone rubber-like containers, the Nooka Asset Organizer can be used for cash, cards, photos and more. 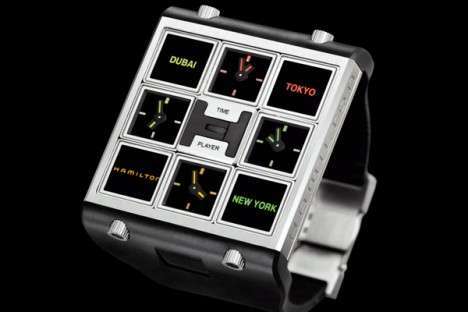 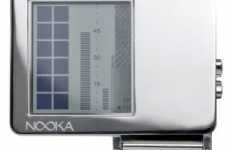 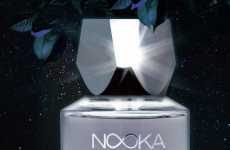 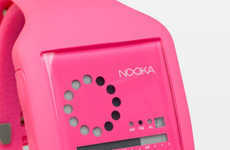 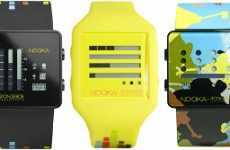 Known for their quirky watches, Nooka is expanding their brand in a convenient and consistent way.